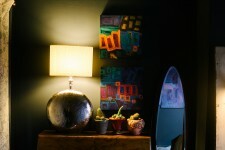 One of the things I love about winter is that it’s the time to get super cosy. 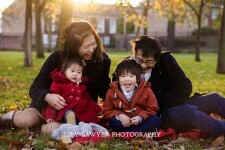 I want to snuggle up and keep warm especially with the ones I love dearly. 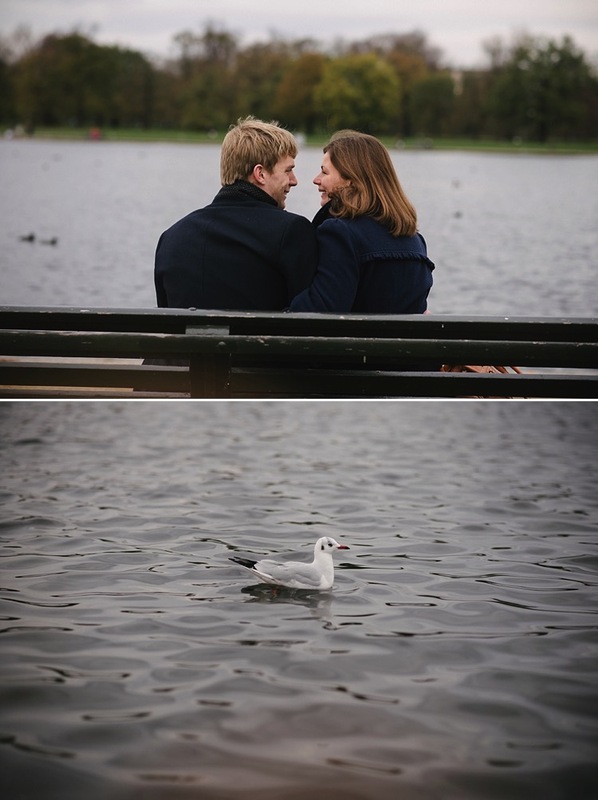 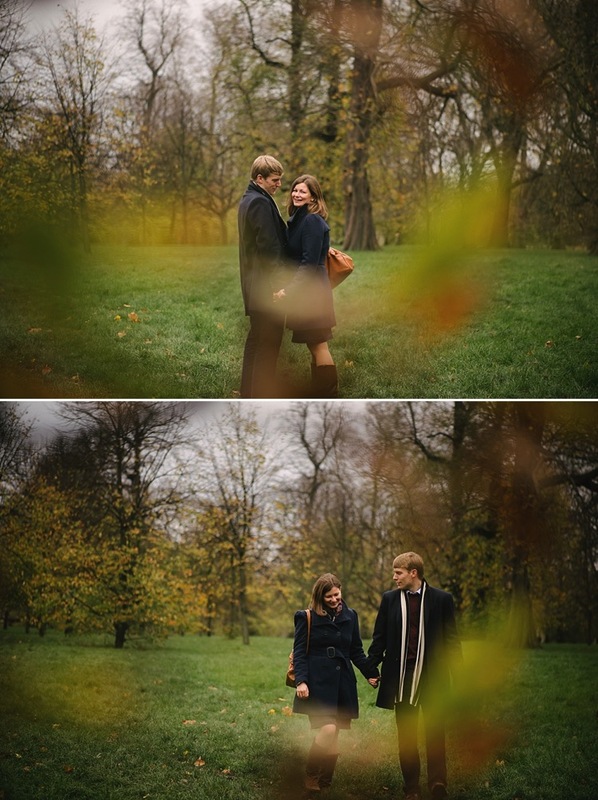 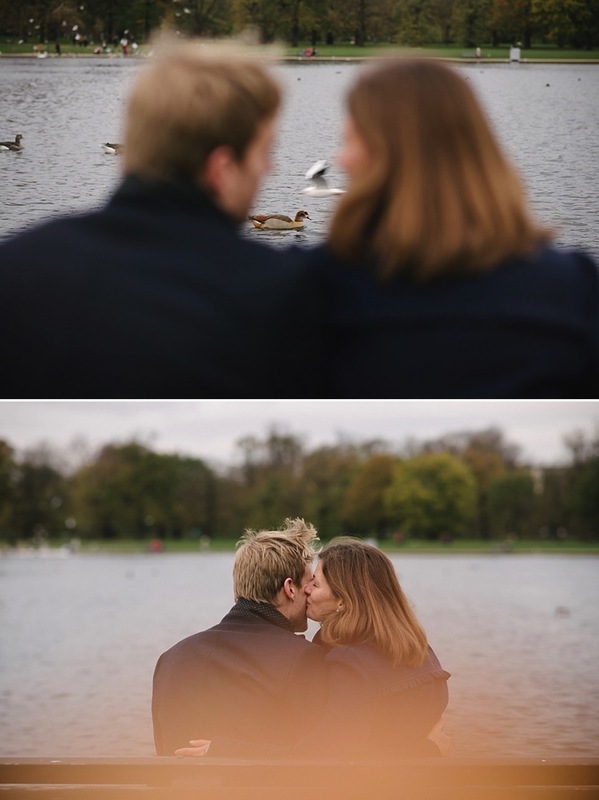 Today let me share with you a real engagement session in Kensington Gardens, cosy and warm overflowing with love and deep joy. 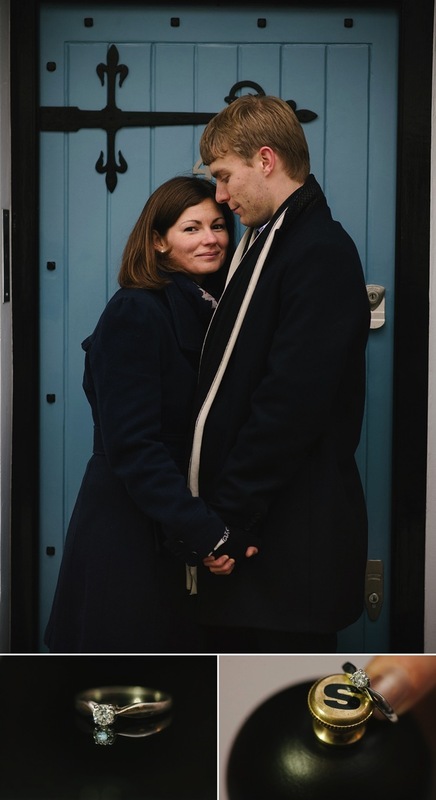 A & M spend many hours of their student life serving a local church in the heart of Kensington. 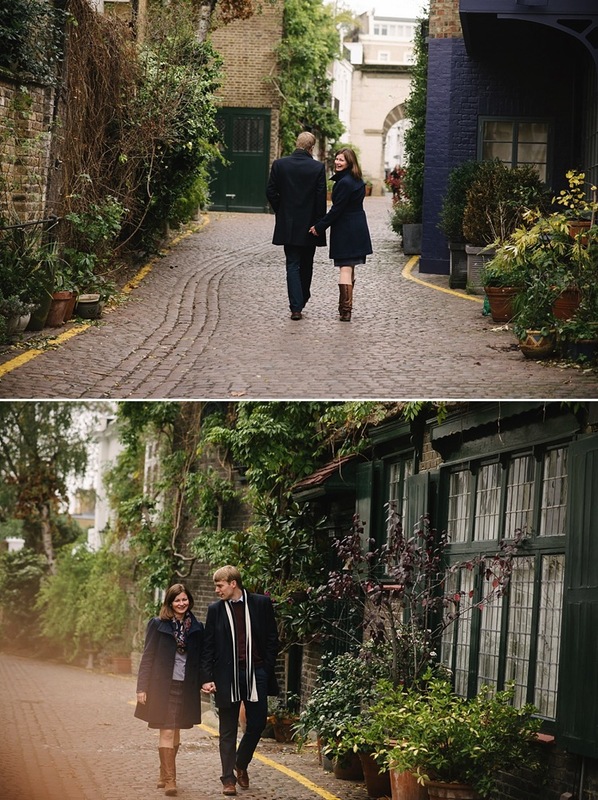 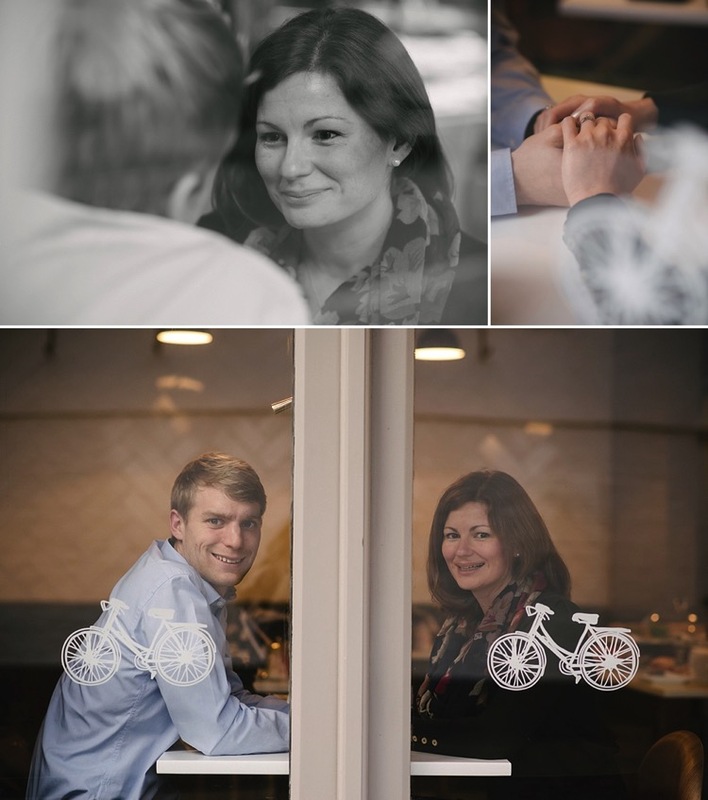 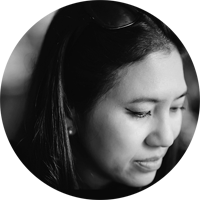 They wanted to capture meaningful memories of what has been their spiritual home and daily walk – the lush and cobbled mews of Kensington – for the past few years before they start their new journey as a married couple. 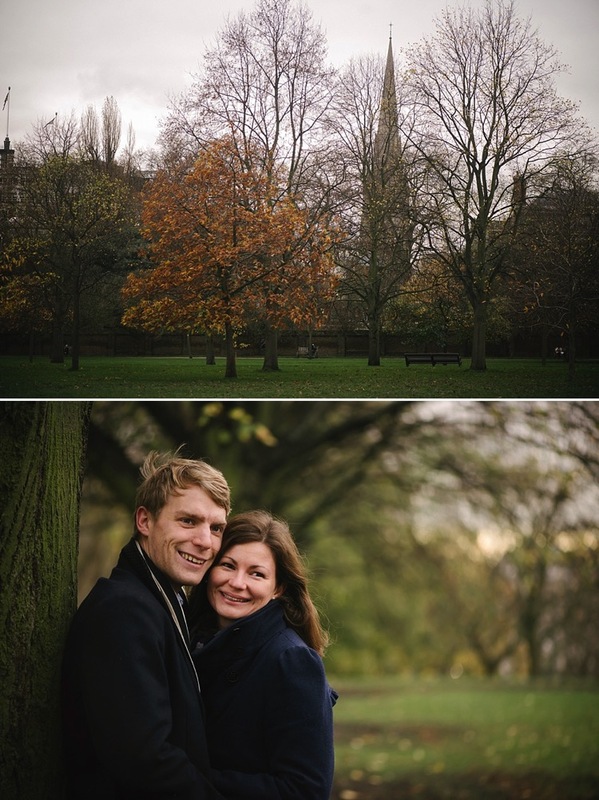 An exciting new adventure lies ahead and a wedding in less than two weeks! 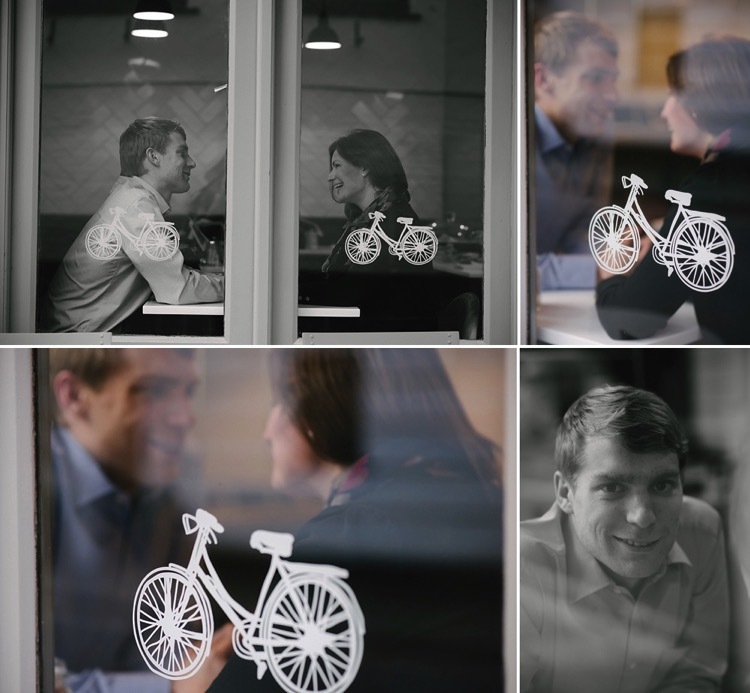 No doubt their day will be aglow with not only the joy the season brings but also with love, laughter and the intimacy of close friendships that will stay with them for a very long time to come. 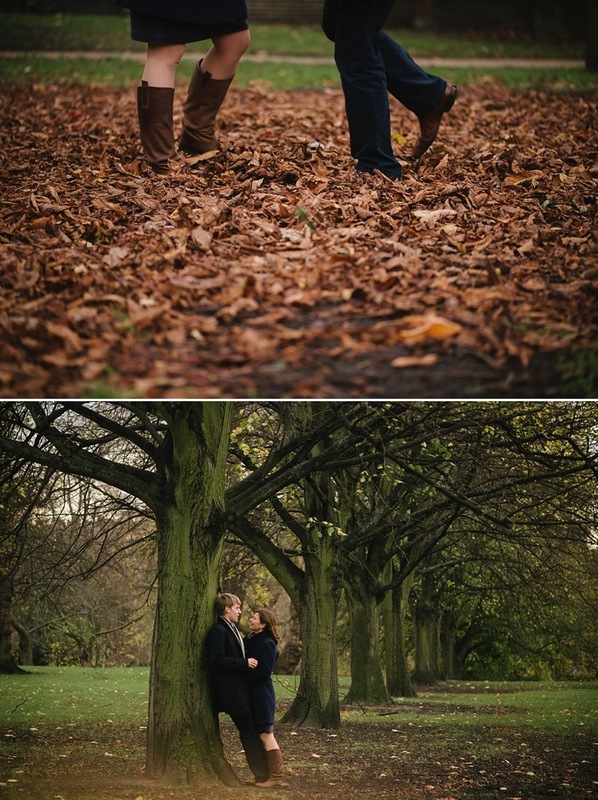 Here are some highlights from their cosy engagement photoshoot!